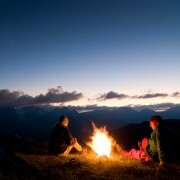 Nothing says summer like a camping trip somewhere in Canada’s breathtaking wilderness. YellowPages.ca provides user-reviewed listings to help you plan your journey. With our new rate and review option, you can read other people’s reviews and check the star ratings on each campground listing to compare your options. 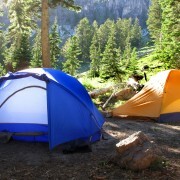 If you need camping equipment, Yellow Pages provides complete listings of camping equipment stores near you. If you would prefer to rent a tent instead, we also have the business names and contact information you need to help get you on your way.